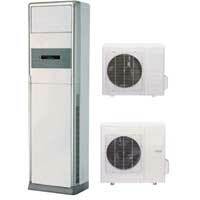 Cosmoss Vu Limited caters a broad range of Floor Standing Air Conditioners to its valuable customers. Our Floor Standing Air Conditioners are relatively inexpensive and easy to install. 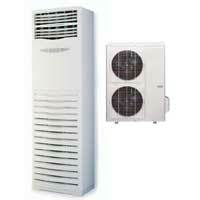 The Floor Standing Air Conditioners offered by us are fixed installation units that are not portable. These Floor Standing Air Conditioners are perfect for living rooms, dining rooms or hall areas. Moreover, nowadays these are extensively used in restaurants, offices, banks and many other places. Floor Standing Air Conditioners are specifically designed in such a way that they can be placed even in places like kitchen areas. 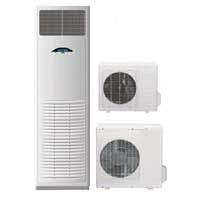 Floor Standing Air Conditioners are also known as Tower AC.